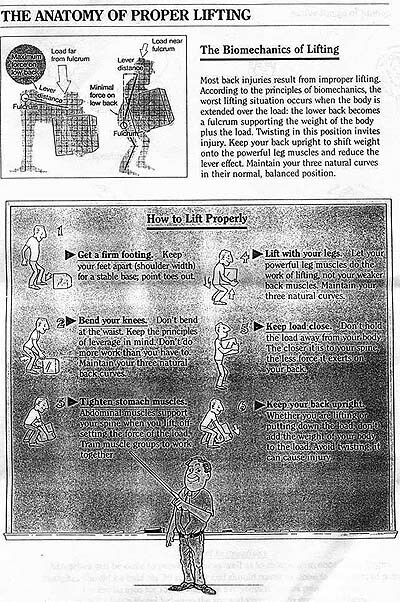 a quick reminder on how to lift. Save your achin' back for better things. Rigging Tables off of cards I've accumulated from various companies. These seem to be the most accurate, although they don't always agree for some reason. 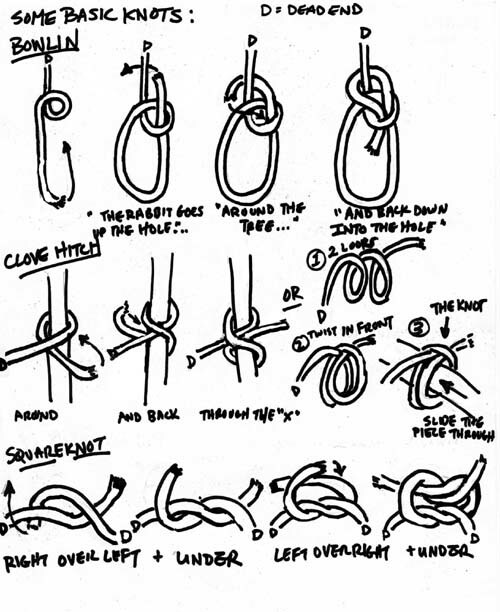 The tables here so far list strengths of chokers (nylon and steel), chain slings, and shackles. 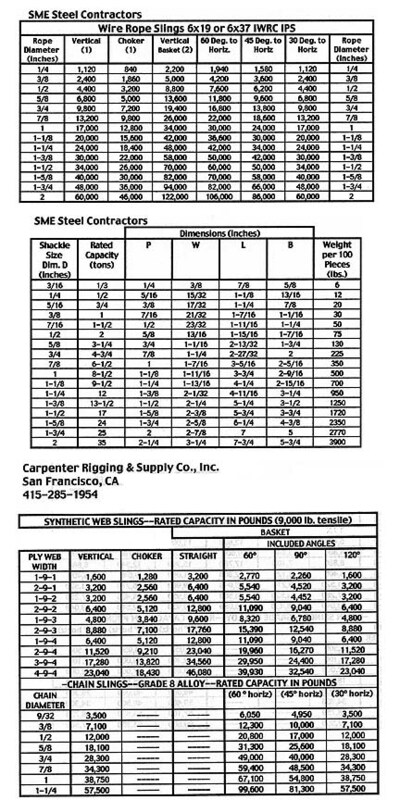 Rebar Placement Tables also off cards from various companies. 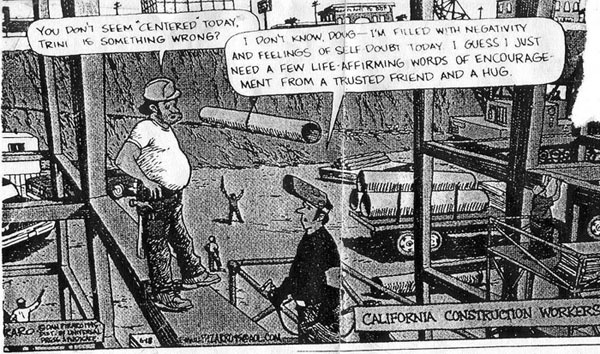 They list the lbs/ft., dimensions of the various sizes of rebar, and "inches of lap corresponding to number of bar diameters." 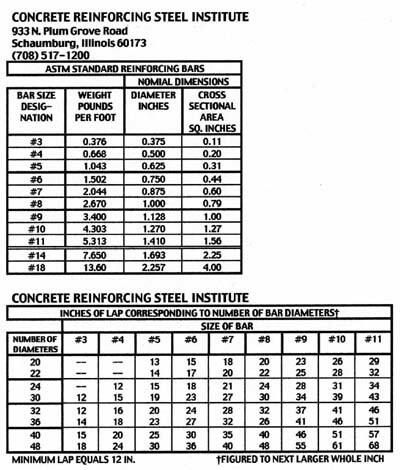 Stick Welding Info: Everything you wanted to know about what those numbers and stuff on the stick mean. Coatings, Tensile Strength, postitions--you know, stuff. On the job--all the information that I have listed on the front web page related to jobs I have been on and work and just ramblings in general. the archive.